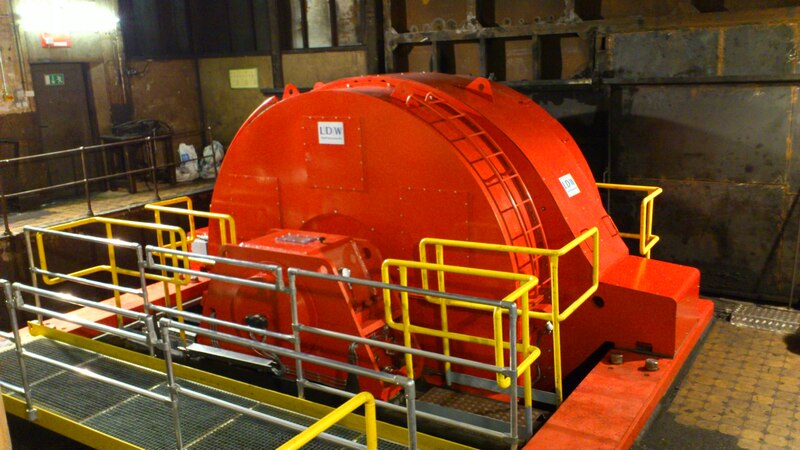 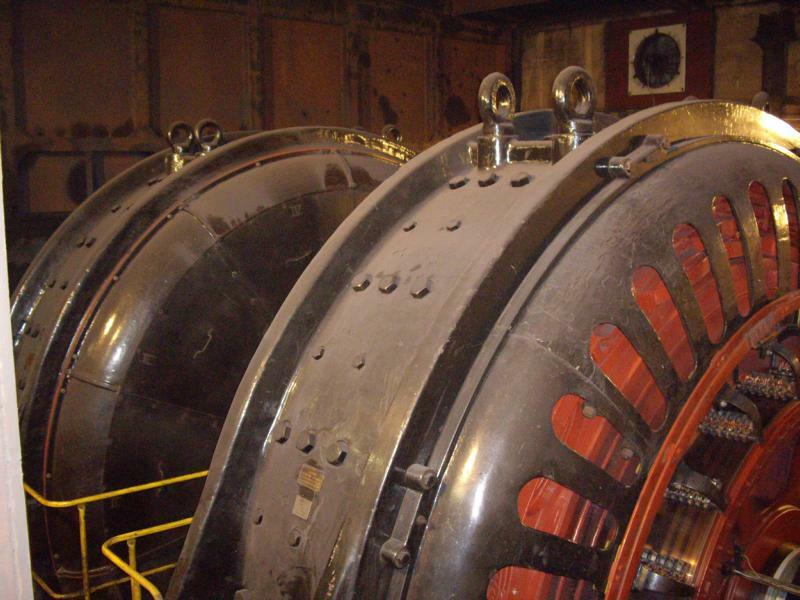 Application: DC motor replaced the old tandem motor from 1908. 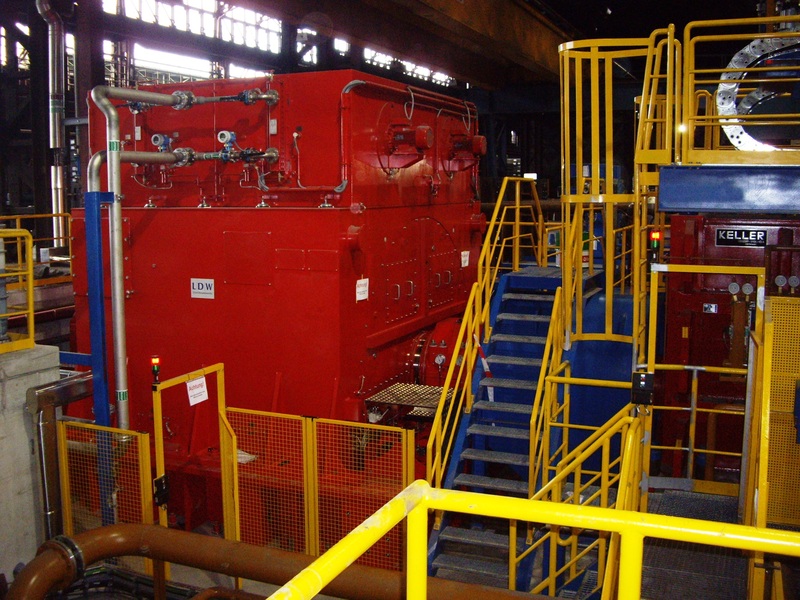 Application: Synchronous motor drives the rolling mill as main drive. 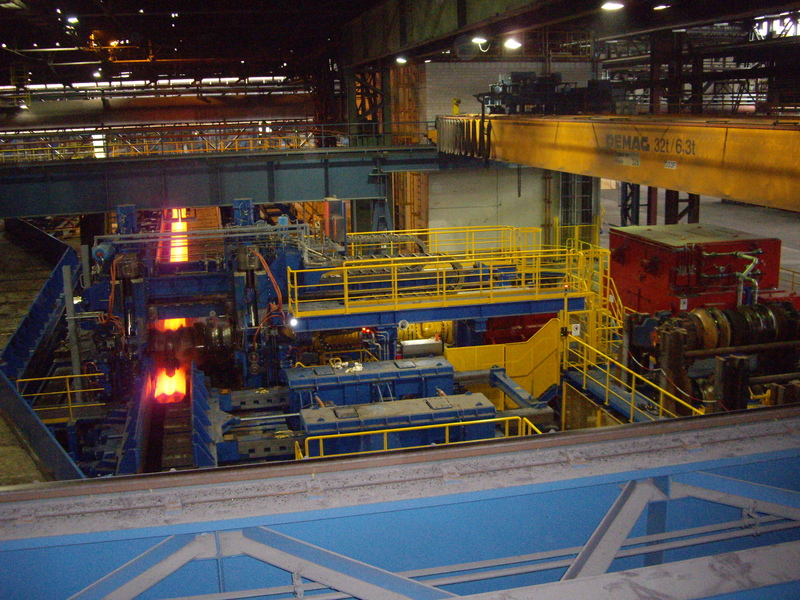 More questions about Steel & Rolling Mills?